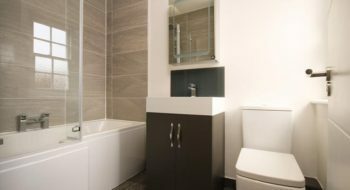 To help you with your bathroom renovation or installation, we stock a wide rage bathroom products and fittings from some of the most reliable names in the industry. Our competitively-priced range of taps, showers, bathtubs, and toilets will help you to find the perfect solution for your home. 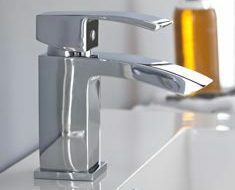 Our range of taps from leading manufactures are sure to please anyone’s tastes, we have multiple designs so finding the correct for you couldn’t be easier. Ranging from the draws to the cupboard with a basin on top our wide range of furniture will be at home in your bathroom. Our extensive range of Tubs, Basins, & Lavatories can make your bathroom both a place to relax in, and to show off to friends and family. Stocking everything you need for your shower enclosure. We have the trays, and enclosures to match. 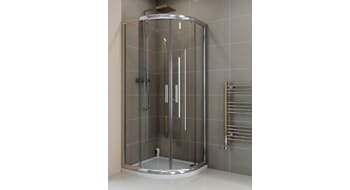 So whether you’re installing a shower into a bathroom or into its own wet room, we have the solution. 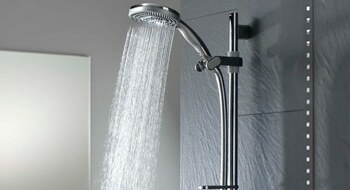 Stocking all types of showers, and accessories. So whether you are replacing an old shower head, the pipe, or just fitting a new shower, we have the solution.